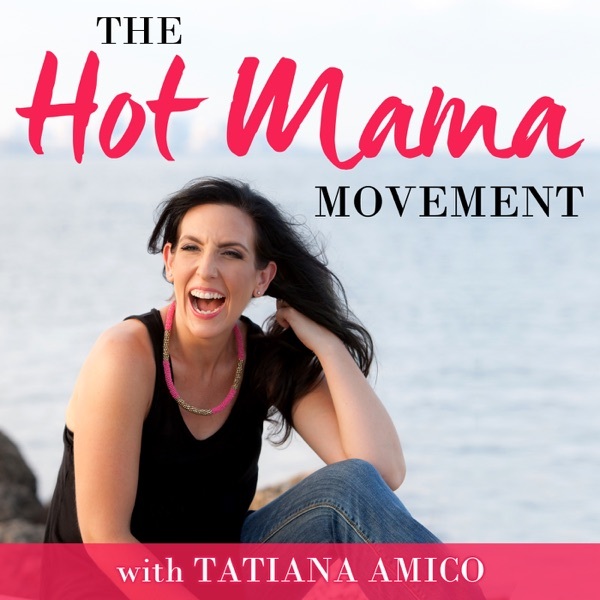 The Hot Mama Movement | Listen Free on Castbox. The Hot Mama Movement is a podcast for moms who want to get their stuff together with health, relationships, finances, work and anything else life throws at them. This is for moms wanting to do more than just be a mom...who like to have fun, are okay with being sweary, want to know they are not alone, want to be better, want to do better, and want to grow as a person. This is about YOU! This is not on how to be a better mama, but instead, how to better take care of you...because when you take care of you, you become a better - healthier, happier, confident, hot mama. Hosted by mom of 2, certified health coach, and successful entrepreneur, Tatiana Amico, this show is for mothers who have realized (or are beginning to realize) the importance of taking care of themselves, their worth, and their desires. This is for mothers who may feel like they have lost themselves, feel stuck, and want to start living a more confident, fulfilling, energy filled life with their kids. Tatiana will empower you to break free of fears, guilt & limiting beliefs that are holding you back, truly own who you are, and become that hot mama that's inside of you waiting to come out! Join Tatiana every week for powerful tips, as well as, interviews with other real mamas sharing their stories, journeys, aha moments, successes, struggles, fears, and breakthroughs. With her no bs ways, Tatiana will challenge you to think deeper and help you realize it is possible to have the life you want, achieve your dreams, be truly happy, get healthy, strong, confident, and have all the energy to take on your day!